As a business manager or owner, you probably already understand just how important it is to improve your processes on a regular basis. It doesn’t particularly matter what those processes are, or how they are currently completed – as long as you are constantly looking for ways to make them better. The reason that perpetual improvement is vital to your survival as an organization is simple. If you aren’t improving, your competition is. Business is never static, and you have to be innovating and getting better at what you do if you want to thrive and reach your goals. Building accurate business process models is something that all organizations should work toward so they have a logical representation of all of the relevant processes being used. Without the visual aid available to reference whenever needed, it may be hard to make quality improvements over time. You can’t improve what you don’t understand, and the best way to understand your processes is to render them in the form of a model. Hiring a modeling expert. 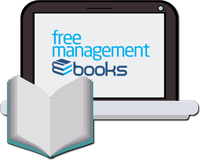 This method has the business retaining the services of a consultant who specializes in the creation of business process models. Using this approach helps to get models that are properly constructed and can help to understand the business better. While the consultant might not be specifically educated in the field that the business deals in, they will make the effort to learn enough about the business in order to fashion accurate models that achieve the necessary goals. Hiring an expert in the field. The opposite approach, this type of consultant isn’t necessarily an expert in the modeling process, but they are well-versed in the industry that relates to the organization in question. Of course, they will need to have the proper modeling experience to develop accurate business process models based on what they observe and what they know about the business. Using a combination. For some organizations, it may be necessary to retain the services of consultants that fill both of these roles. Some businesses are simply too complex for someone with no technical knowledge to grasp quickly, yet it might be hard to find someone with both modeling experience and knowledge in the specific field. For that reason, building a team might be the best possible option for the situation. Of course, if you are going to use organizational resources to create business process models that can help you make decisions, they will need to have benefits down the line. It wouldn’t make sense to expend resources like time and money on these kinds of models if they weren’t going to benefit the business from a performance standpoint down the line. Without a financial gain that you stand to make from going through this process, you may as well not undertake it in the first place. 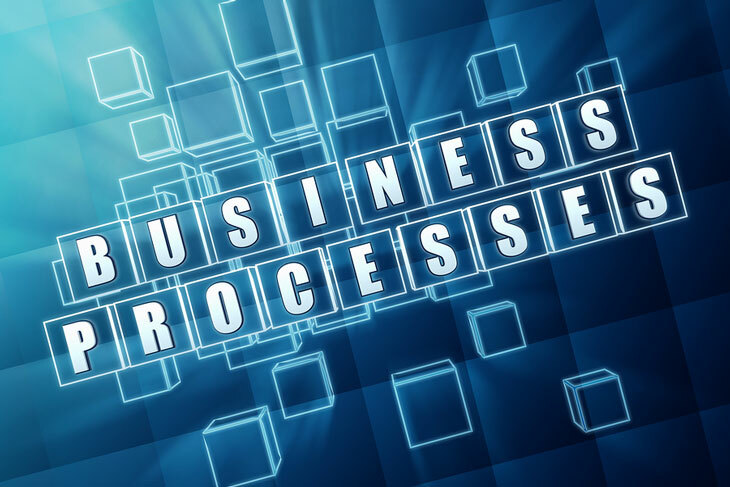 With that in mind, it might be helpful to look at some of the possible benefits that can be enjoyed from going through the process of creating business process models. Reduce cycle time. As the saying goes, time is money in business. The faster your organization is able to complete a specific process, the more money you are likely to make down the line. For example, if you produce a product that is then sold to the retail market, cutting the time that it takes to create that product means you can get more of them to market in less time. Not only should this lead to the possibility of more sales, it can also help to cut product costs by shortening the time that your resources are being used up by this process. Improve quality of outputs. Every organization wants to create the best possible product or service that they can, and modeling can help to tighten up the process in order to create a high quality end result. It usually holds true that when you improve the quality of the inputs throughout a process, the end result will be of a higher quality as well. To rise above the competition and carve out a portion of the market for yourself, high quality processes are extremely helpful. Reduce production costs. This is the big one, and the reason that most businesses will work on business process models in the first place. When a system has been well-designed from the start, it might seem like it is close to optimized. However, as time moves along and new technologies become available, what was once a great process might now be outdated and expensive. In order to save money on your operations and hopefully increase your profit margin, a business process model can be just the right tool to sharpen your current processes and reduce the total cost of production. The possible areas in which cost savings could potentially be realized include lower labor and materials costs. It is hard to imagine that there is any organization in existence that could not benefit from the use of business process models. Even if these models are only able to create moderate cost or time savings for the business, that is still a goal worth pursuing. After all, it is again important to remember that if you don’t take these measures, your competition certainly will do so. Considering how relatively easy it can be to develop (or have a consultant develop) a business process model, it won’t require much in the way of savings to make the effort worth the outcome. Business process models are a tool that any organization can benefit from when used properly. It can be advantageous to have employees in-house that are able to create these models, but hiring consultants is also a realistic option when only a few models are needed on a periodic basis. Whatever approach your organization decides to take, using business process models is something that you should consider making part of your long term plans. Business process modelling is the analytical representation or illustration of an organization’s business processes. It is used to map out an organization’s current processes to create a baseline for process improvements and to design future processes with those improvements incorporated. 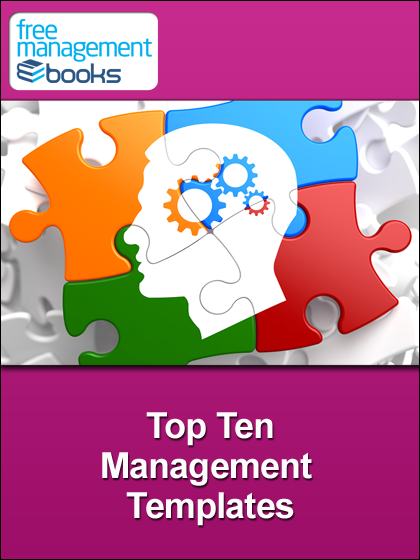 It is viewed as a critical component in successful business process management (BPM). It uses a standard method of illustrating processes with flowchart-like diagrams that can be easily understood by both IT and business managers.